One of the first attempts to present a comprehensive study of legal translation, this book is an interdisciplinary study in law and translation theory.  It is not bound to any specific languages or legal systems, although emphasis is placed on translation between common law and civil law jurisdictions. The main focus is on the translation of texts which are authoritative sources of the law; examples are cited primarily from statutes, codes and constitutions (Canada, Switzerland and Belgium), as well as instruments of the European Union and international treaties and conventions. Dealing with theoretical as well as practical aspects of the subject matter, the author analyses legal translation as an act of communication in the mechanism of the law, thus making it necessary to redefine the goal of legal translation. 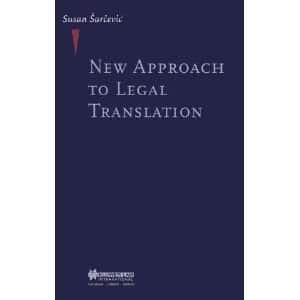 This book is intended for both lawyers and linguists, translation theorists, legal translators and drafters, legal lexicographers, as well as teachers and students of translation.